Just published in Frontiers! Using Virtual Reality as a training tool for GPs to detect childhood safeguarding concerns. 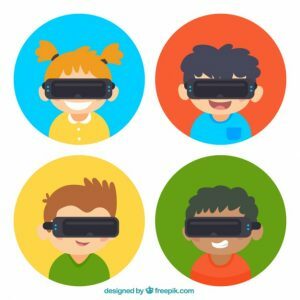 A three-year research project led by University College London and Goldsmiths has indicated that virtual reality (VR) could become a vital tool for training General Practitioners (GPs) to look out for hard-to-detect signs of child abuse. 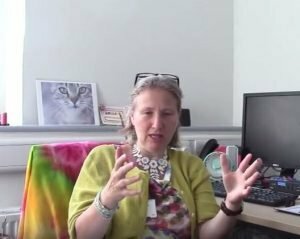 In an article published today in ‘Frontiers in Robotics and AI’, which covers all theory and applications of robotics, technology, and artificial intelligence, a team of academics led by Professor Sylvie Delacroix, Professor in Law and Ethics who has now moved to the University of Birmingham, sets out that VR has a very important role to play in helping GPs to further develop the wide range of intuitive and perceptual skills that are essential to their practice. While some of those skills can be taught pretty straightforwardly, others are harder to teach without the benefit of experience and role models. The ability to pick up signs that a child may be suffering from abuse at home is one of those skills that cannot easily be taught. The project looked at how an immersive virtual reality environment could address these challenges. 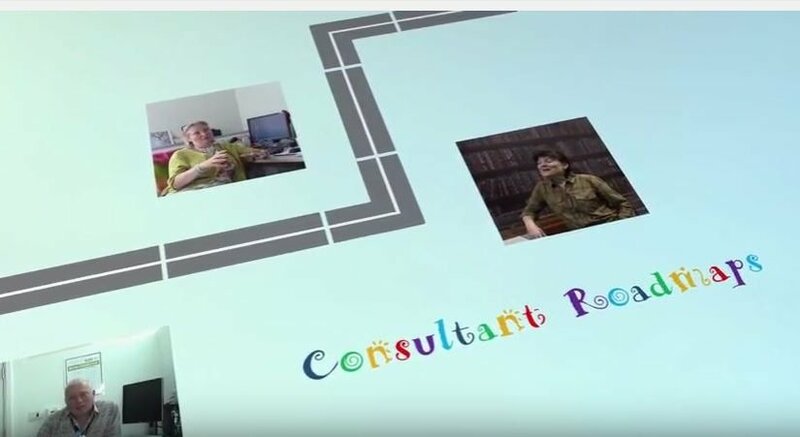 Dr Sylvia Xueni Pan of Goldsmiths, University of London led the development of an immersive virtual reality environment replicating a GP’s surgery, where GP participants were able to interact with virtual, avatar patients in the same way as they would in a ‘real’ consultation. In the virtual scenario, the GP encountered a patient with a complex medical condition. He was accompanied by his son, whom he treated so aggressively as to cause the son to flinch. 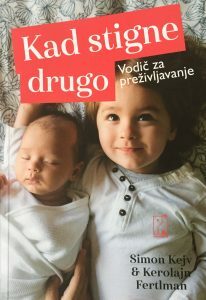 The tell-tale signals of child abuse were made more subtle in one condition, and more obvious in the other, with expert advice provided by Dr Caroline Fertleman (UCL), a paediatrician with particular expertise in child-safeguarding. All the characters were animated using motion capture data captured from professional actors. This animation and dialogue elements were then integrated into the animation engine. A total of 64 GPs with different levels of experience were involved in the study. Its aim was to establish whether levels of experience would have any impact on the GPs’ ability to pick up child-safeguarding concerns, and whether more experienced GPs would find it easier to pick up subtle, rather than obvious, signs of child-safeguarding concerns. The project’s main measurement was the quality of the note left by the GP at the end of the virtual consultation. These notes were reviewed by a panel of 10 with relevant training in safeguarding, to reflect the fact that there is no single right answer when it comes to child-safeguarding strategies. This panel rated the note according to the extent to which they were able to identify and take the necessary steps required in relation to the child safeguarding concerns. Professor Delacroix says, ‘It is very difficult to study how GPs spot signs of abuse, given the number of factors that may interfere with this in a real-life, professional setting. It is encouraging that the system developed by this project showed that the GPs’ level of experience did not impact upon their ability to pick up on a parent’s level of aggressive behaviour towards their child. I love the way our names have changed to be linguistically appropriate! 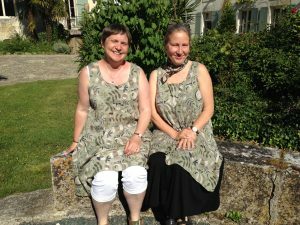 What could be better than knitting in France and wearing Gudrun’s clothes! 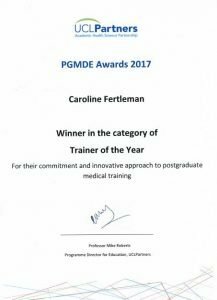 I would like to nominate Caroline for this award in recognition of her exceptional achievement as a medical educator. She demonstrates an understanding of the values important to her role and an active demonstration of them in all her educational activity. Her work is outward facing; that is; she works inclusively and transparently to support individuals and teams to work collaboratively, thereby optimising their performance, productivity and achievement. Half her time is dedicated to educational activity (the remainder being clinical work), during which Caroline supports a whole range of individuals from school leavers to senior colleagues and leads a number of education-based teams locally, regionally and nationally. 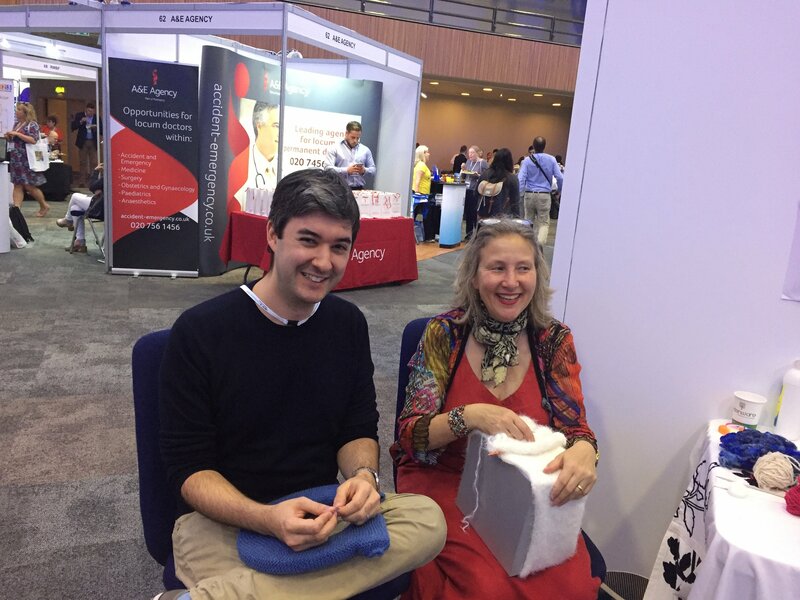 She supports and leads these individuals to deliver high quality educational output: in 2015 she was senior author on 13 peer reviewed publications in the field of Medical Education and in 2016 has another nine. These articles showcase over 30 doctors in training whose work she has supported from inception to final publication. Caroline’s ability to motivate, engage and work inclusively is a key component of her approach. Caroline is very familiar with curriculum development and I shall highlight this with two examples. 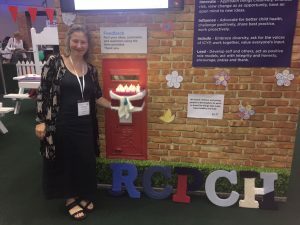 Along with the first UCL Academic Clinical Fellow in Medical Education, for whom she acted as Supervisor, Caroline led the development of the new national undergraduate paediatric curriculum, launched last year. 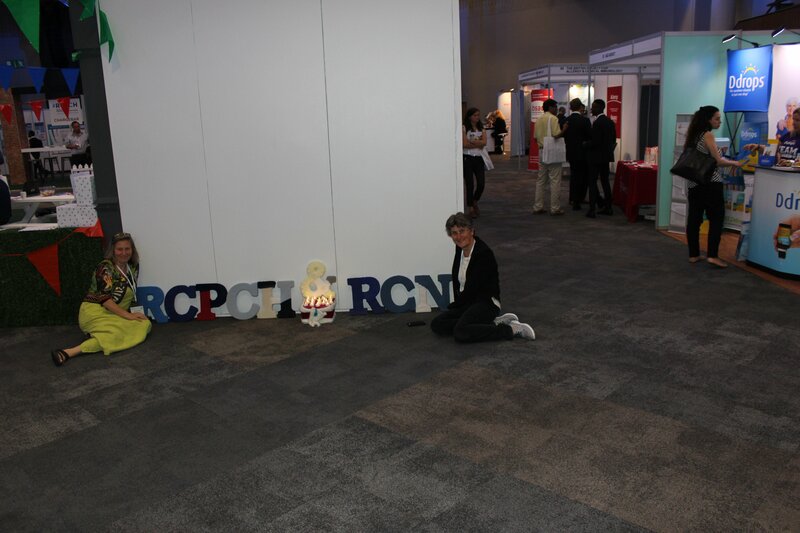 Throughout the process, she proactively engaged stakeholders including all 32 UK medical schools, the GMC, the Medical Schools Council and the RCPCH. 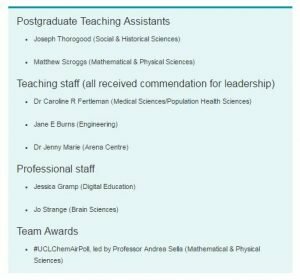 She ensured the inclusion of a wide range of individuals, including parents, medical students and clinical teachers in the Delphi process underpinning the curriculum development. Several medical schools are already using this open source material to replace existing curricula, demonstrating successful promotion and dissemination of best practice. 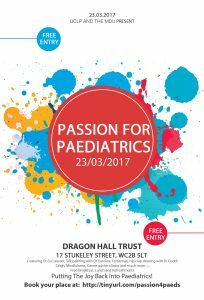 Caroline has led on development of the UK’s first and only iBSc programme in Paediatrics and Child Health. 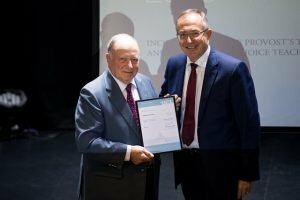 She has led the now most popular iBSc at UCL for seven years. Through her leadership the teaching fellows have undertaken individual projects resulting in international presentations and contributing towards textbooks. 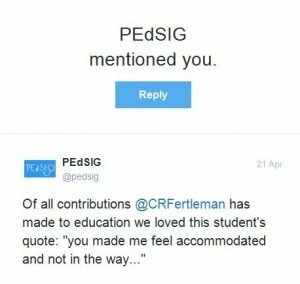 The students too have had a huge number of peer review publications from their projects. Students have told Caroline that they had specifically chosen UCL because of this iBSc and the team have made a major impact on the iBSc programme and continue to push UCL to the forefront in specialist paediatric undergraduate training. This novel course incorporates innovative teaching, reflection and assessment to foster long term learning and good medical practice. I include a concrete example of innovation in this iBSc. Patient journeys are a fabulous way to teach and learn. As part of the assessment, students annotate a patient journey. They gather an in-depth case and provide pointers in the narrative to consider. 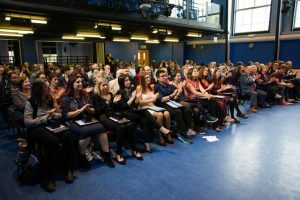 These journeys are used in the subsequent year’s cohort in a small group setting led by a consultant child and adolescent psychiatrist and teaching fellow as a starting point to consider these diverse and challenging issues. These journeys are published this year in a book (CRC press). 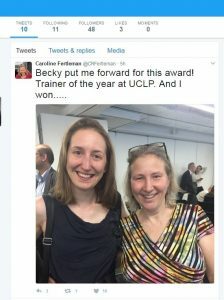 Caroline won a much coveted UCL provost teaching award in April 2017. On meeting Caroline I was struck by her energy and joie de vivre. 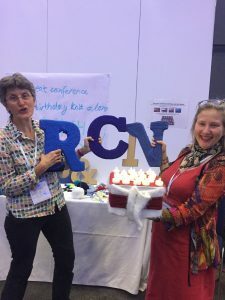 A mother of three, and consultant paediatrician at a busy London hospital, it’s hard to believe that Caroline can find time to knit, but it seems she does just that – anywhere and everywhere! 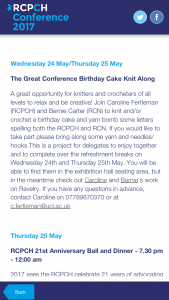 Caroline’s knitting endeavours began near the end of primary school where a friend had taught her how. 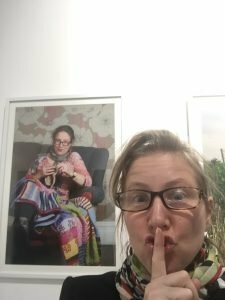 She embraces the whole knitting journey – from the calmness created in the actual process, through to the sense of accomplishment on finishing a piece. I think it would be fair to say that Caroline has somewhat of a knitting obsession. I photographed her in the music room, where the music stands have been ‘yarn-bombed’, and the sofa as you can see, is essentially knitted! 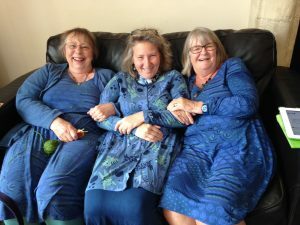 She is part of a charity-knitting group which meets every few months, and sometimes attends a local pub knitting group. Caroline was also in the process of reading a knitting murder-mystery book by Maggie Sefton – ‘Needled to death’! She would make a strong contender for the Great British Knit-off if there was ever such a thing!